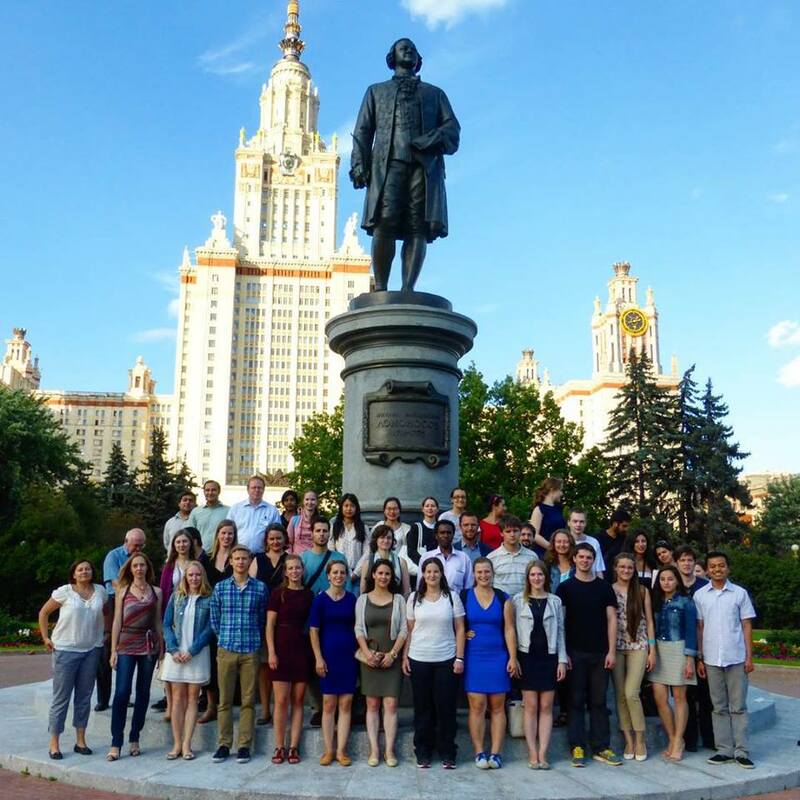 The Summer Academy on Economic Growth and Governance of Natural Resources took place at Lomonosov Moscow State University from 20th July to 1st August 2015. As an environmental economist working on economic valuation and optimisation of water use, the academy was very interesting for me. Water management is a dynamic process and requires bringing perspectives and expertise from different disciplines together. Application of systems analysis enables us to combine aspects from various domains, come up with models that identify nonlinearities, project regime shifts, and tipping points in the management of water as well as other natural resources. Such projects require interdisciplinary collaboration and communicable results to inform policy. Scientists need to translate their results to a language accessible to the policymakers, in order for society to pick up on and capitalize on the research efforts. The MSA 2015 provided me with necessary training to go deeper into different modelling methodologies, and learn the concepts and principles of science for policy first-hand from IIASA scientists. The reading list sent before the course gave me the impression that I would probably be the only environmental economist amongst a crowd of mathematical modellers. However, arriving in Moscow, I found that the MSA 2015 participants came from a broad range of backgrounds and countries at different stages of their careers in academia or policy. We all came to learn and discuss the natural resource constraints to infinite economic growth on finite planet. During lectures, the theoretical foundations of different mathematical approaches such as dynamical systems theory, optimal control theory and game theory were presented by leading scientists, such as Michael Ghil. Fundamentals of addressing challenges of natural resource management and comparing contemporary models of economic growth were also covered as central themes. The course acknowledged the issues related with ecosystems services, public goods, inter-generational and international fairness, and public and common pool resource dynamics in the face of economic growth and resource constraints. The training underlined feedbacks between institutional dynamics and resource dynamics in complex social-ecological system and need for interdisciplinary and policy-relevant research, an important take-home message for next generation scientists. What makes the MSA so special? 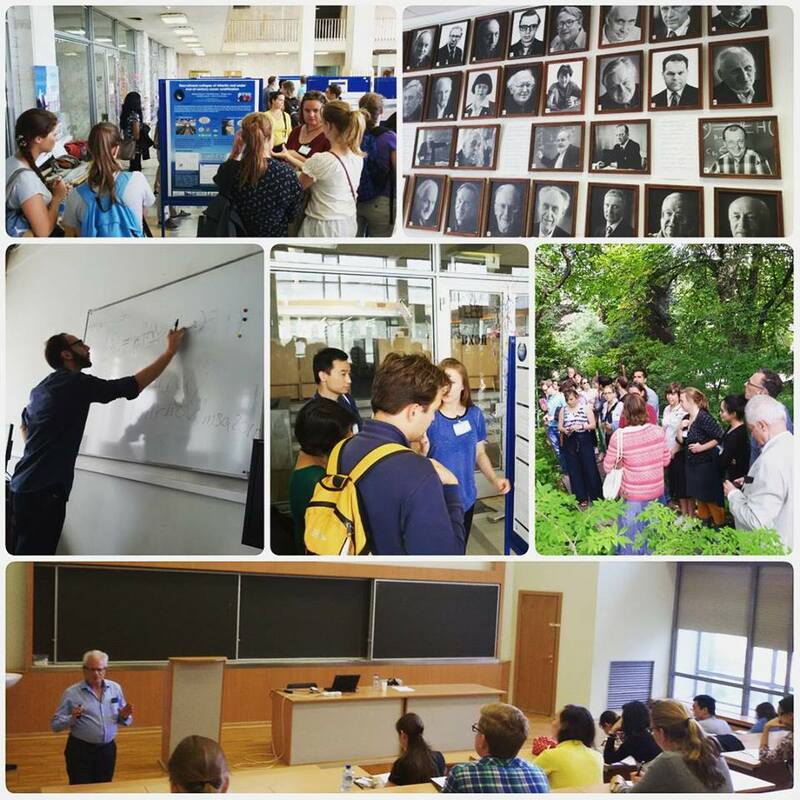 Apart from lectures, we had tutorials, a group project, poster and project presentation sessions, as well as interesting talks on IIASA activities by Margaret Goud-Collins and Elena Rovenskaya, and an inspiring session on the importance of finding the right mentor for a successful career by Prof Nøstbakken. The MSA 2015 program had a good balance of theory and practice, which encouraged participants to be proactive and engaged. I particularly liked the poster session. We presented our ongoing projects and received feedback from the lecturers and other participants. It was great to get comments and perspectives that I never thought of, and tips from senior researchers. In the late days of the academy we were assigned to prepare a group project on Artic systems which allowed us to put what we had learned at the lectures into practice and apply important topics outside our exact fields of study; in my case, these topics were petroleum economics and artic futures. I found the multi-disciplinary group work to be a great exercise for the development of my current study. Attending the MSA 2015 provided useful training, both theoretical and practical, for understanding systems analysis approaches better. 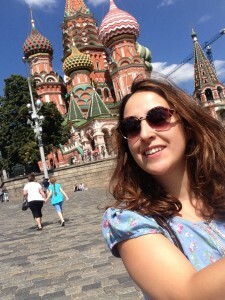 The host institution and organizing committee at Lomonosov Moscow State Univesrity provided impeccable hospitality, and the setting, in a landmark building in a landmark city, was a great perk. I received very constructive feedback, and made good connections around the world. I would recommend all early-career researchers in relevant fields to take this great opportunity next summer!